So it’s now two weeks into 2016 and I figured it is a good time to check in on your resolutions and share some of my own. As we settle back into our routines after a relaxing holiday, it is a perfect time to think about the goals we have set out for in 2016. One of my (many) New Year’s resolutions is to take a big step away from screens. Between cell phones, iPads and television I find that most of us have lost the ability to be fully present in our everyday lives. We feel insecure or lost without our gadgets, even when sitting at the dinner table. So to unplug in 2016, I have made a rule with my fiancé that there are no gadgets (including cell phones) after 10pm! I’m really ruining his score on Candy Crush but he hates to admit that he truly does enjoy a few hours of email-free serenity before bedtime. 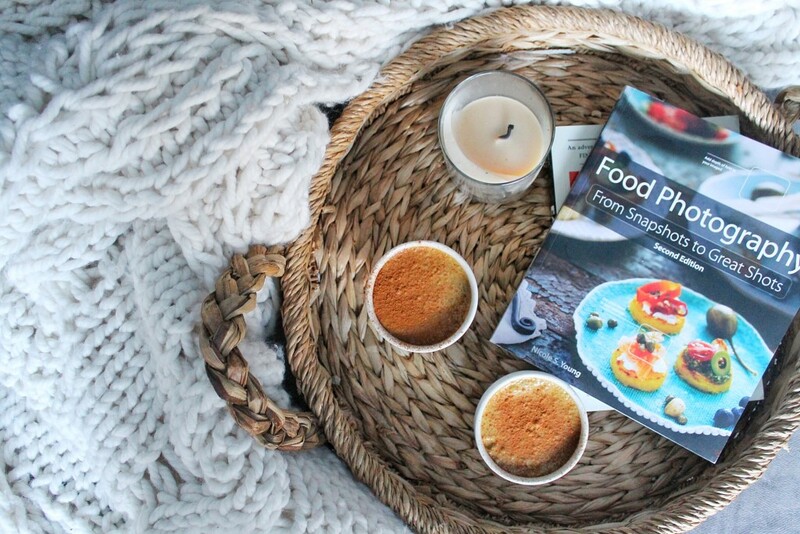 ​Another great way to replace some of that Netflix time (I repeat, only some) is to read. Yes reading for pleasure! With that cold winter chill and snowy roads nothing sounds better than curling up on the couch with a hot beverage and a book. 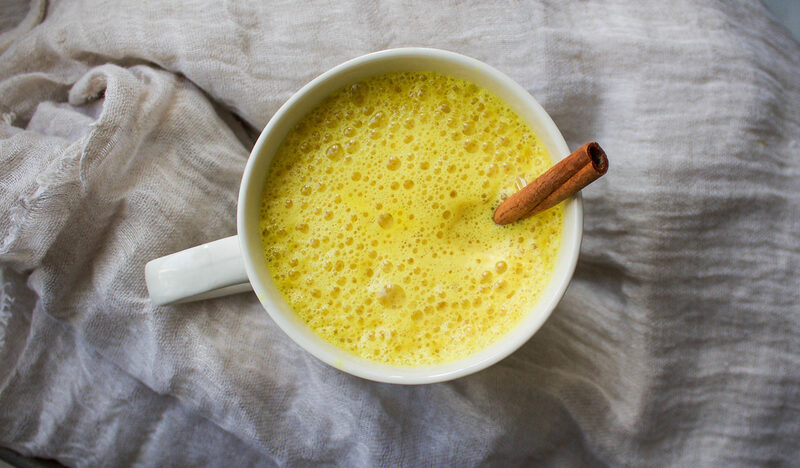 A hot tea or lemon water is always a good idea but sometimes we crave something more luxurious and comforting. Remember that sugar doesn’t always go hand in hand with comfort. Actually, a sugary drink might leave you feeling tired halfway through that book. 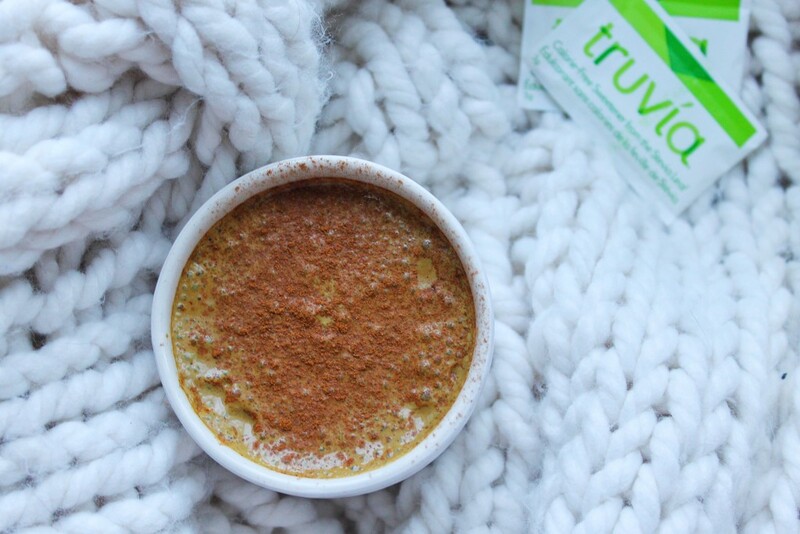 I am so excited that I have partnered with Truvia sweetener to bring you a superfood packed hot chocolate without any sugar. This stevia-based sweetener provides you with the sweetness of two teaspoons of sugar without added calories or the dreaded blood sugar swing! 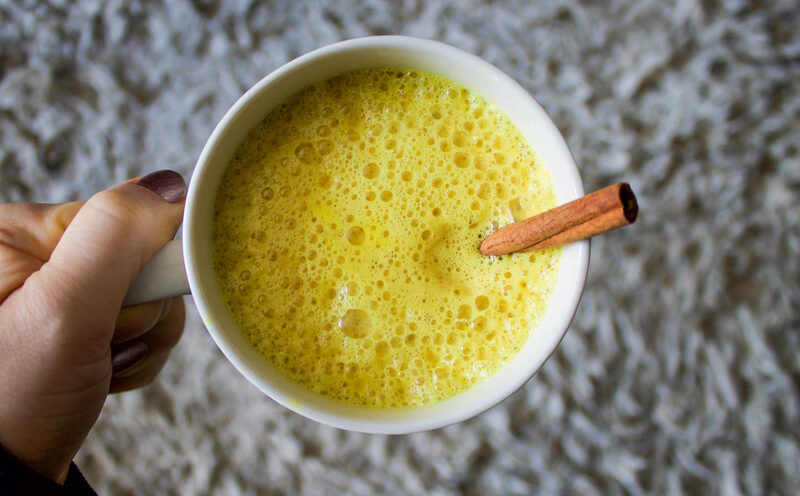 With the help of turmeric, cayenne and coconut oil this beverage provides anti-inflammatory, metabolism boosting and anti-bacterial benefits. So it’s time to order that book you’ve been meaning to read, and drink up this good-for-you hot chocolate. 1. 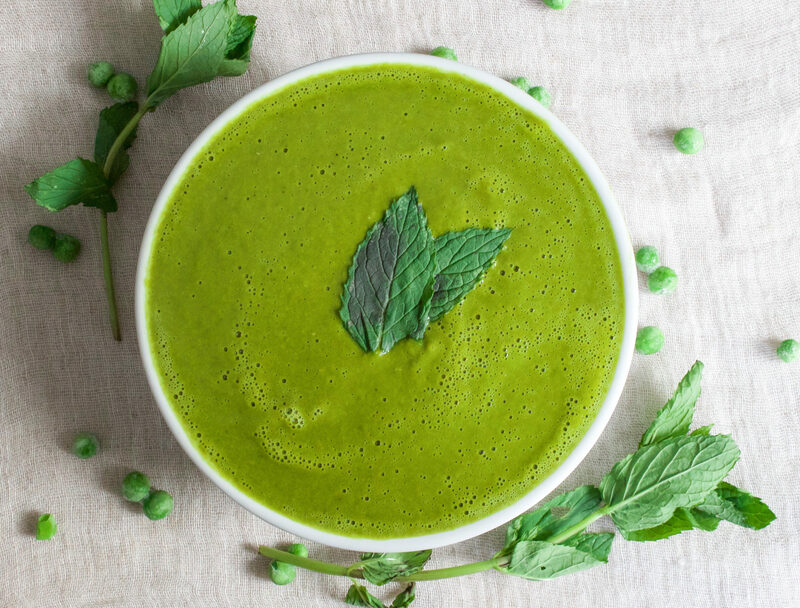 In a small saucepan over medium heat, bring almond and coconut milk to a simmer. 3. Carefully add mixture to a high speed blender. 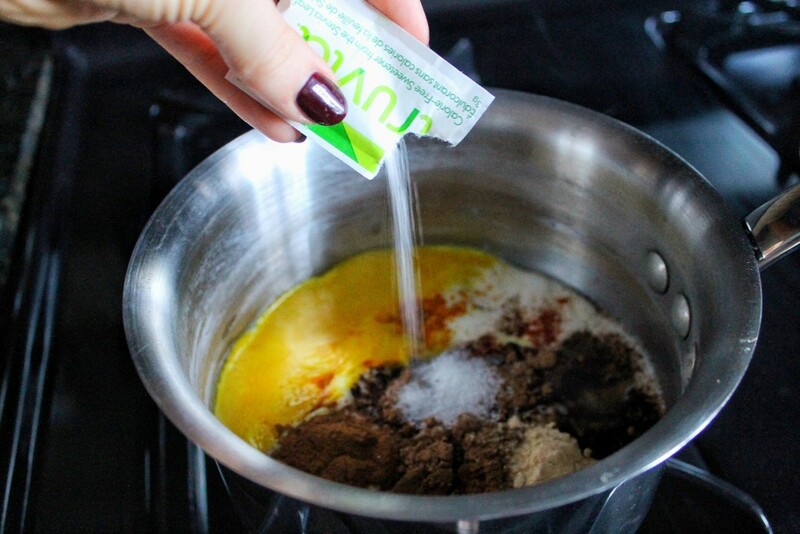 Blend for 30 seconds and pour into mugs. Sprinkle with cinnamon and serve immediately.